Wunderman Asia Pacific has promoted Keith Tan to the newly created role of executive creative director, Southeast Asia. Previously, Tan (pictured) served as executive creative director for Wunderman Singapore only, but will now also oversee work in Malaysia, Indonesia, Philippines, Thailand and Vietnam. Tan reports into Nimesh Desai, managing director, Wunderman Southeast Asia. 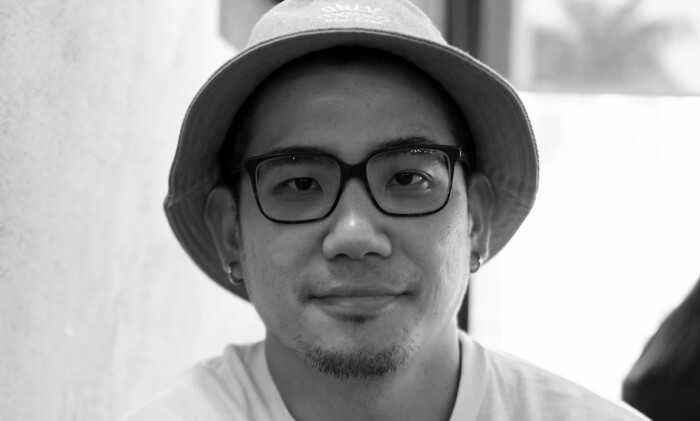 Tan has served as executive creative director for Wunderman Singapore and Comwerks since 2013. Under his creative leadership, Wunderman has bagged a diverse range of clients including adidas, SAFRA, Starbucks, Microsoft, Shell, P&G, iDA Singapore and more. He co-founded Comwerks in 2002 and has served as its creative lead ever since. When Comwerks joined Wunderman in 2010, Tan became creative director for both agencies. Tan is based in Singapore. “Wunderman’s expertise lies at the collision of data and creativity. The expansion of our Southeast Asian team is but the latest step in our move to fortify these pillars and take our creative thinking to the next level,”Desai said. “We’re full of talented creatives here, and our clients are increasingly excited to get involved in bold, thought-provoking campaigns. I aim to set the stage for more inspiring yet strategically-driven work and streamline the sharing of resources across our network,” said Tan. BlackBerry officially launched its much-talked-about Blackberry Z10 smartphone yesterday, touted to revive Blackberry's business. .. The appointment is effective immediately and is in addition to Ted Bray's current role as senior VP and chief growth officer for A.. The ministry aims to achieve the target of 20 million travellers in 2019. ..